I know you have been pondering over the idea of going hunting for some time now, right? You have probably gotten over your fear of the game and wild, but you are still unsure of where to start. Have you been looking for beginner hunting tips in vain? Well, you are in luck. In this post, I will be highlighting some of the hunting tips for beginners to get you started on your new hobby. Hunting is always a fun way to spend your free time, and I wouldn’t want you to miss any of that just because of a minor technicality. 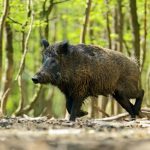 When it comes to any type of hunting, you do not just grab your gun or arrows; find an ideal spot in the wood and start shooting at wild animals. No, it does not work that way. First of all, you need to meet certain safety requirements after which you are granted a license to hunt. These requirements differ from state to state or region. To get one, you need to visit the nearest State Department of Natural Resources (the name might be different in your place). If there is none, then there must be a website where you can sign up for the hunting safety courses. 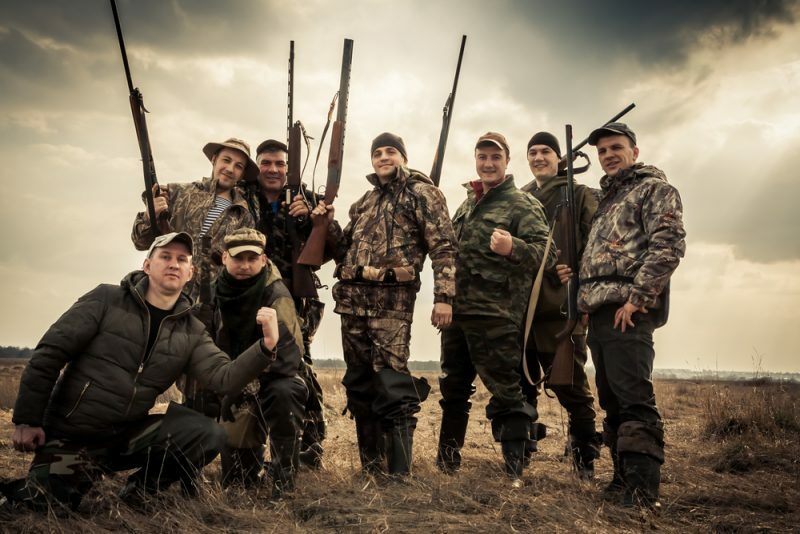 Once you have successfully completed the course, you will be issued with a hunting license. 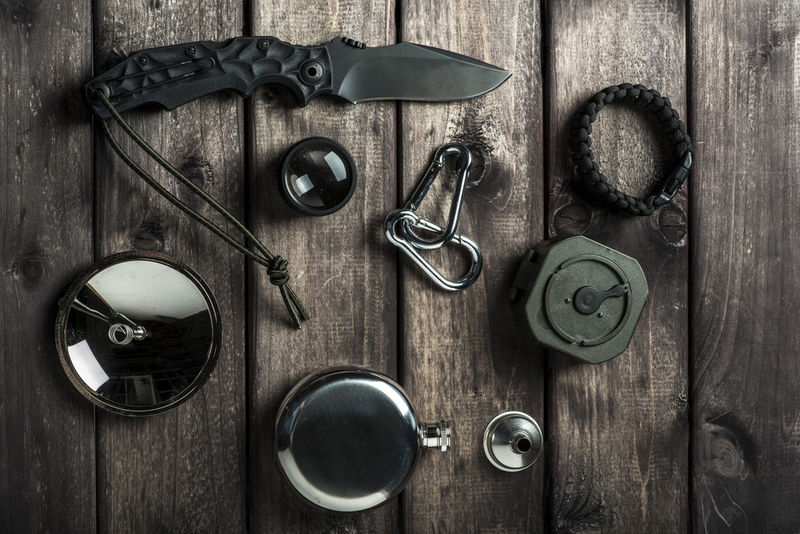 In all your hunting trips, always carry this along to avoid any possible jail terms or unnecessary fines. 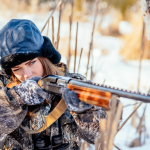 After being licensed, knowing the hunting regulations is a must for any hunter. You need to know what game is prohibited and which ones aren’t. Starting off your hunting on the wrong foot with the area Game Warden is not the best way to start what is supposed to be a fun activity. The best place for getting the most up to date regulation is the state wildlife or fish website. Once you find these, produce printouts that you can go over before you get started. I have even seen some states which require a level of education for one to be allowed to hunt. In the regulations should be the regions in which hunting is permitted, the weapon requirements and so forth. Be well aware of these. As a newbie hunter, you have two choices. Either use public land for hunting or use a private one. But if you have your own property where you can hunt, then you are a very lucky hunter. Over time I have heard of the myth that hunting on public land is bad. That’s not true at all provided there are game and fish to be hunted, and hunting is allowed on it. For private land, get the owner’s permission first. These private landowners are always generous people, more so when the animals are a nuisance on their property. Whether it’s a bow, and arrow or a gun, being well versed in how it works is an essential step for a hunter. And the only way of ensuring this is by practicing your shots before the actual hunting day. I wouldn’t want your rifle to jam on you when there is a deer in sight. Ideally, you should be comfortable with the weapon of choice. Practicing gets you used to the trigger pull (the trigger should be squeezed and not jerked), makes you acquire and shoot at targets on the move. You don’t want to be the kinds of newbies who freeze at the last time when the only thing you should be doing is shooting the animal you are hunting. 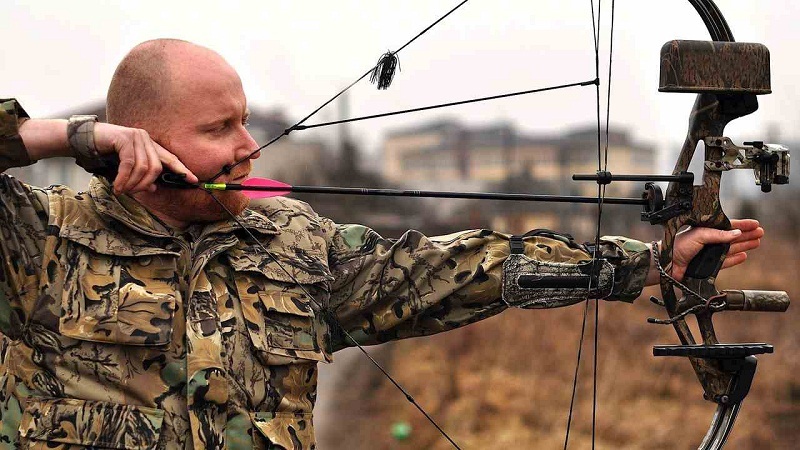 When hunting, the phrase “dress to kill” is taken quite literally. For us, it is not an option to keep an eye on the weather forecast. Being comfortable in the weather is what hunting is all about. Once you are set to leave, you are most likely to spend the whole day in the wild. The best way to deal with the weather changes is to dress in layers of light clothes that you can shed. When hot, remove the layers of clothes on you then put them back on when it gets cold in the evening. When bow hunting, camouflaging is key. If it is cold outside, wear boots to keep your feet warm. Note that cold feet do not only ruin weddings, they do ruin hunting too. You may not know this but carrying a pack of gear all day is no fun, more so when it gets hot. 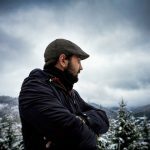 As a beginner, your gear should be simple at first. It should only get complicated with time as you get more used to it. For starters, extra ammo, rangefinder, binoculars, extra clothes, plenty of drinking water, scent blockers, a pocket knife and zip ties are great. Additionally, you could also bring along a flashlight (for nightfall). A tape, small bone saw, a map, GPS, and compass are helpful too. The fastest way of learning the tricks of hunting is to tag alongside an experienced hunter. Do not be like one of those “know-it-all” types of people. It won’t get you anywhere. If it is your very first-time hunting, then I would suggest you don’t carry a gun. Simply follow along, don’t take shots, shut up, watch and learn. Nothing irks a hunter more than someone who does not respect their rituals. If you prove to be a good apprentice, he/she might even let you take a shot. This is the easiest way of learning how to hunt, and if you prove to be a good student, he/she might let you in on one or two secrets of hunting. Let me let you on a little secret. There are certain game animals such as deer that have an extremely good sense of smell. It is their way of survival in the wild where either an animal eats another or gets eaten. Your hunts will, therefore, be pointless if the deer can smell you from miles away. It is then imperative that you become an invisible man by either using a shower kit or camouflage clothing. These clothing should be lined with activated carbon and/or dirt and leaves from where your stand is. Alternatively, you could use odor eliminator sprays. For starters, hunting is not a sprint. It is a marathon where your endurance bails you out. Be prepared to wait for longer hours before being able to get a real chance of a successful hunt. Do not even be surprised if you go home empty-handed on the first couple of days. On several occasions when following a trail, it may lead up to nothing. But you should never give up. There are also instances where after taking a shot of the arrow, the animal still walks for sometime before finally giving in. You should never give up when such things happen to you. Hunters just like baseball pros need to be well aware of the direction in which the wind blows. This knowledge is a vital one as the wind is regarded as the number one giveaway for hunters. The first step is to be able to tell what direction the wind is blowing towards. To prevent being given away by the wind, always maintain the wind blowing in your face and away from potential hiding spots of animals. Signs and hunting go hand in hand. Normally, a deer or an elk would leave a sign behind which hunters can use to track them with. It could be droppings, tracks, hoof marks or rubbings on trees. As bucks and bulls scrape antlers on trees, this gives an essential sign to follow. By looking at how dry the scraped branches are, one can tell whether the animal is near or if it is long gone. Fresh droppings are good too for tracking. While attempting to communicate with one another, the animals unknowingly give away their locations. Have you enjoyed getting to know about these hunting tips for beginners? I hope so, just as I also hope the tips have provided you with the much-needed information for starting hunting. I always feel bad when I see beginners fluff their triggers, just because they did not prepare well for their big day. 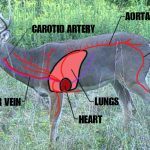 To make matters worse, most of the information out there is about advanced hunting tips or beyond the basics of hunting. I hope this article has been different in a way. If you have liked this post, kindly share it with your friends and if you have any queries, hit me in the comments section below.